You can se the Eiffel Tower on the cover, because the story takes place “almost entirely” in Paris. There’s also a Deathly Hallows symbol, and certain skull and serpent symbol – the Dark Mark? 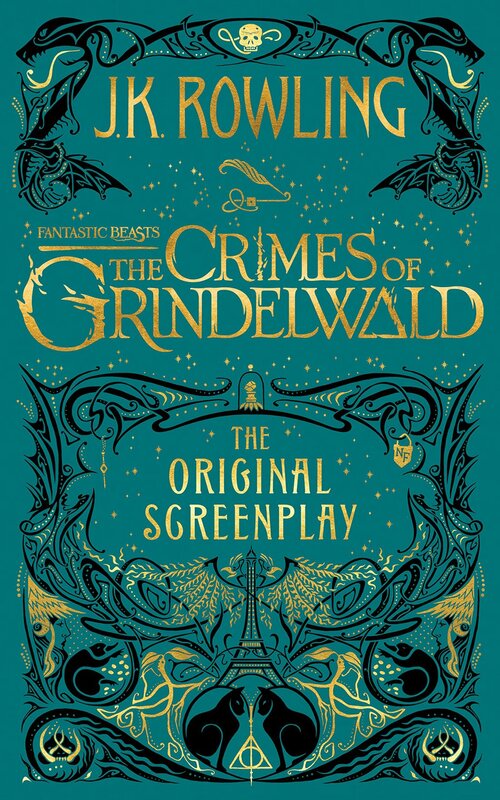 The Fantastic Beasts: The Crimes of Grindelwald screenplay will be released November 16, the same day as the film.